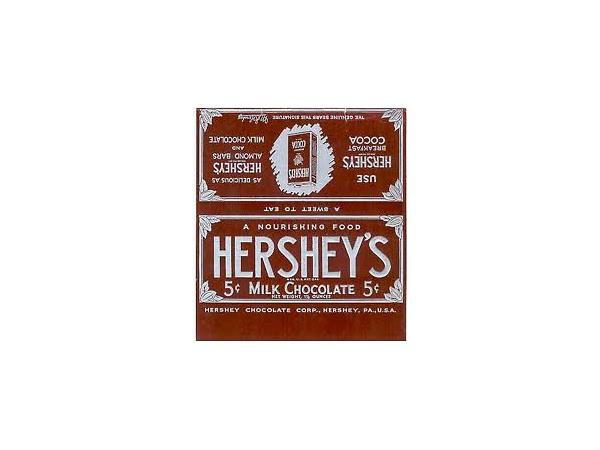 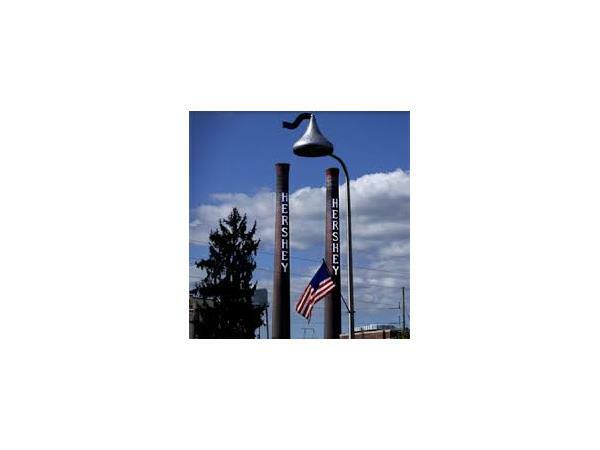 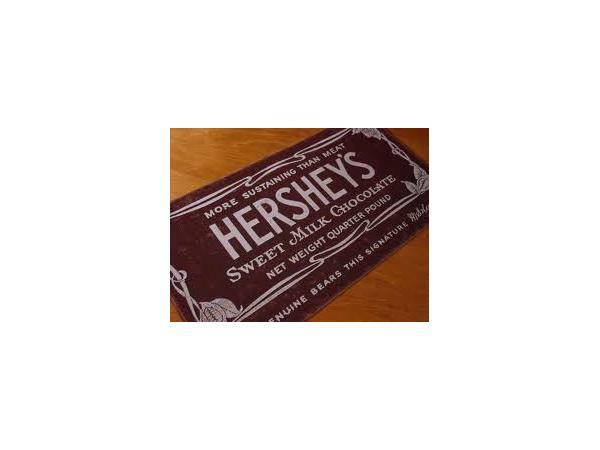 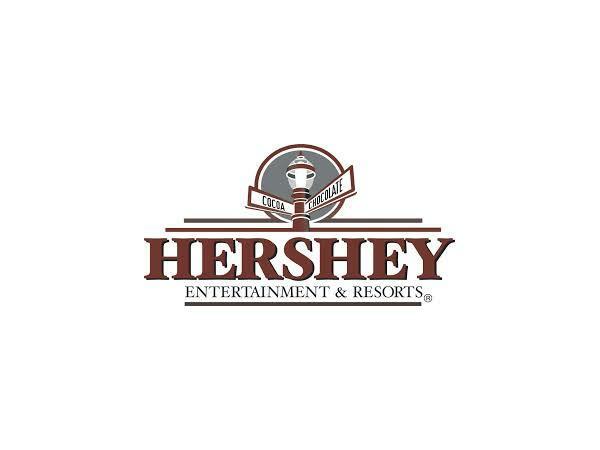 TRAVEL ITCH RADIO - DESTINATION: HERSHEY! 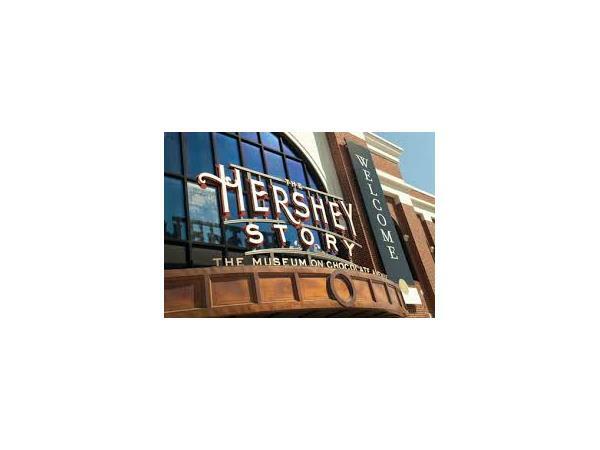 More than a factory town that smells like chocolate, Hershey has a theme park, two top hotels, a chocolate museum, and a ride that tells the story of chocolate. 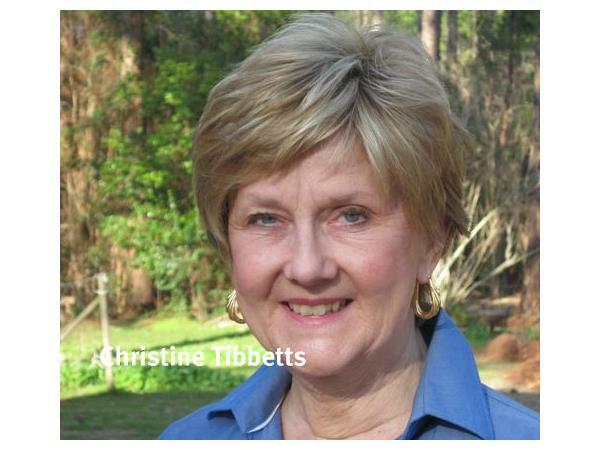 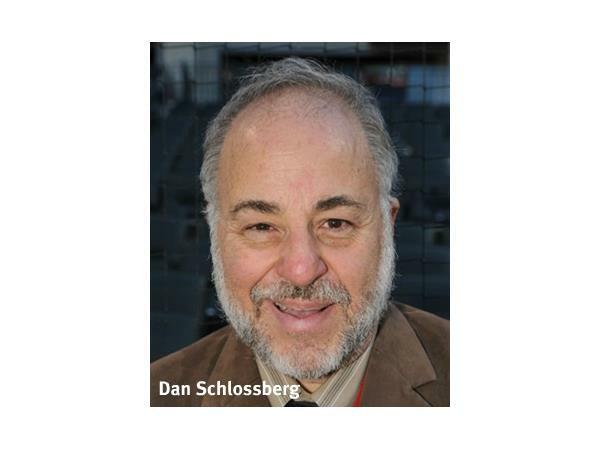 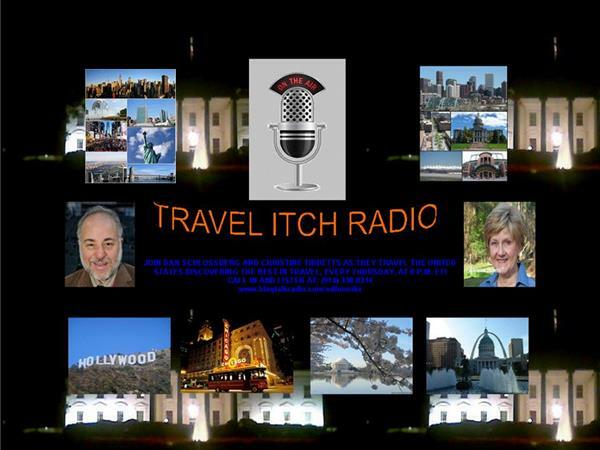 Learn more when Gretchen Schoeck visits Dan and Christine on Travel Itch Jan. 16 at 8p EST on iTunes and BlogTalkRadio.com.